This pigment-drenched gloss is available in a variety of dramatic shades-from pale, silvery pinks to wickedly intense plums. Pros also praise the sponge tip, which ensures a quick, even application. $14; buy online now at maccosmetics.com. No skin tone is shortchanged by this massive collection of 54 vivid hues. The moist, creamy texture keeps lips looking plump; the anti-feathering formula prevents color from bleeding. $9; buy online now at drugstore.com. On top of the great price, this line's selection of "easy, wearable" shades is "very current, very on target for what women want," says makeup artist Rachel Goodwin, who also applauds the textures: "Great mattes, beautiful sheers." $8; buy online now at walgreens.com. Hydrating your lips doesn’t get more luxurious than this: The balm is loaded with vitamins, botanicals and marine extracts. 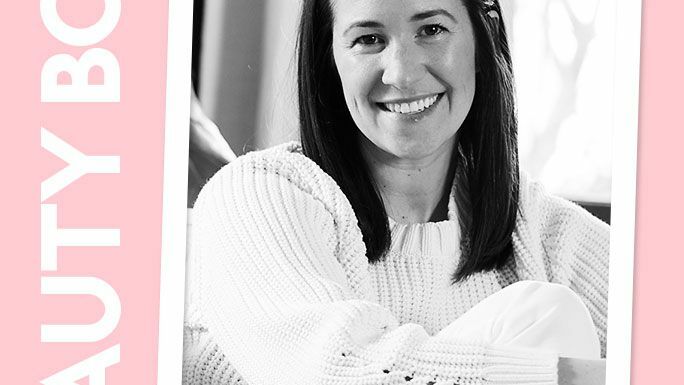 Or as makeup artist Vanessa Scali says, "It just feels buttery and lovely." "This formula has great staying power without drying lips," says Scali. "When I used it on America Ferrera, she didn't have to touch up all night." But with three textures and 58 gorgeous shades, it's hard to choose just one. $24; buy online now at narscosmetics.com. We love a double agent. This lightweight gloss delivers breath-freshening peppermint oil and comes in blue-based red, plum and pink shades designed to make teeth look whiter. $6; buy online now at covergirl.com. 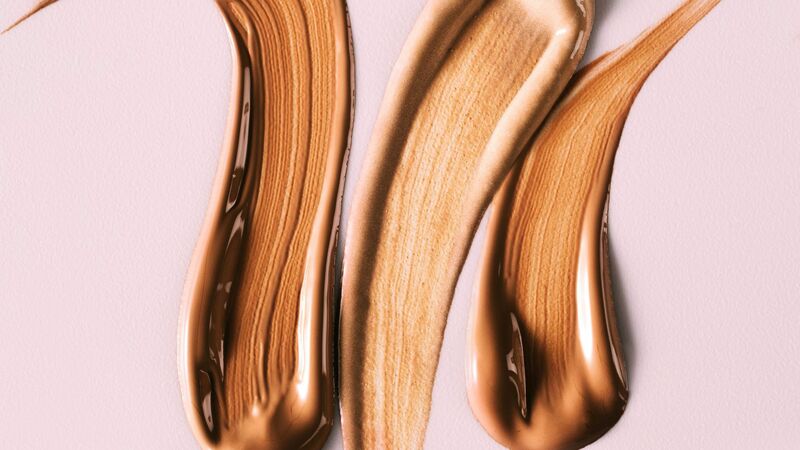 "It doesn't smell like brownies or have glitter in it like a lot of other drugstore glosses," says makeup artist Fiona Stiles of this astonishingly silky formula. The entire color palette (10 shades in all) is wearable and sophisticated. $8; buy online now at drugstore.com. Not only does it draw a precise line without tugging at delicate skin, but it also blends beautifully. "You can use a brush to diffuse the color and soften the look," says makeup artist Bruce Grayson, who has worked with Katie Holmes. $15; buy online now at maccosmetics.com. 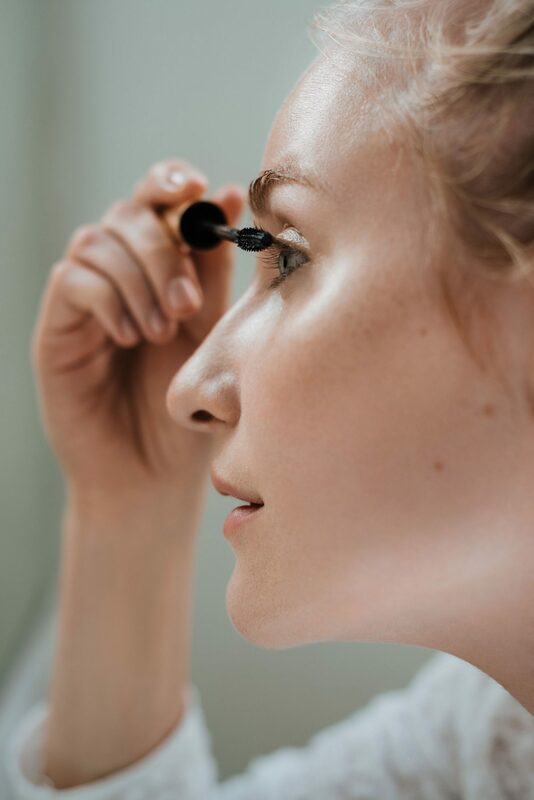 A staple in virtually every makeup kit in Hollywood, this mascara's "dense black" formula and "easy to maneuver" brush emphasize even the tiniest lash, says Rachel Goodwin, who works with Penelope Cruz and Hilary Duff. The ideal shade-not too yellow, not too dark. Plus, the self-sharpening tip makes this a must-have for makeup artist Anthea King, who uses it to accentuate Mariah Carey's arches. $24; buy online now at kevynaucoin.com. Year after year, this takes the top prize for creating dramatic lashes that never clump. Just take a look at Rihanna or Jennifer Hudson-N.Y.C. 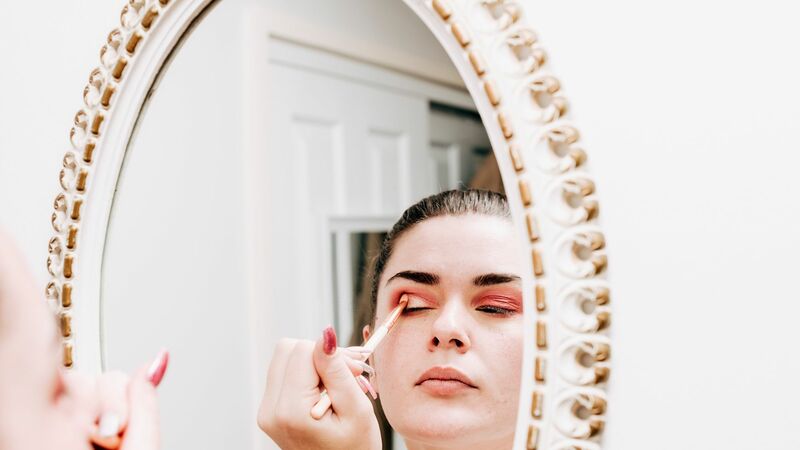 makeup artist Mylah Morales sweeps it on both wide-eyed divas. $24; buy online now at sephora.com. The satiny-smooth texture of these powder shadows wins over pros from coast to coast. 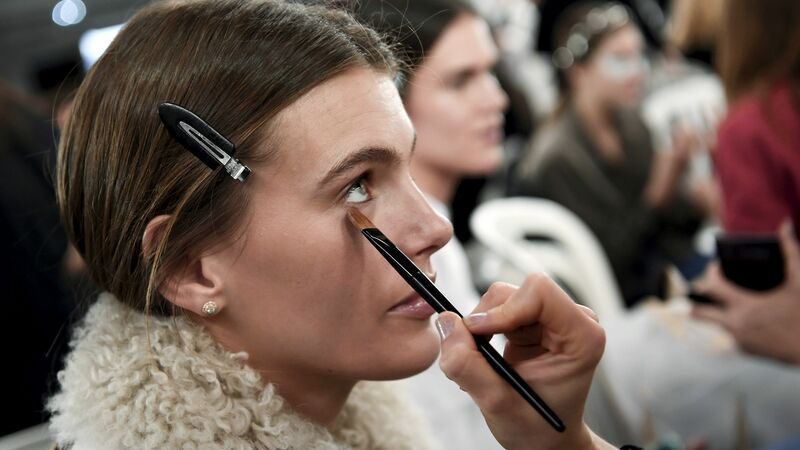 "They're so easy to blend, you can apply them with your fingers," says N.Y.C. makeup artist Margot Boccia. With shades at under 10 bucks a pop, we love that you can experiment guilt-free with hues you wouldn't wear every day. $7; buy online now at drugstore.com. For those moments that call for extra drama, this mascara does the trick. 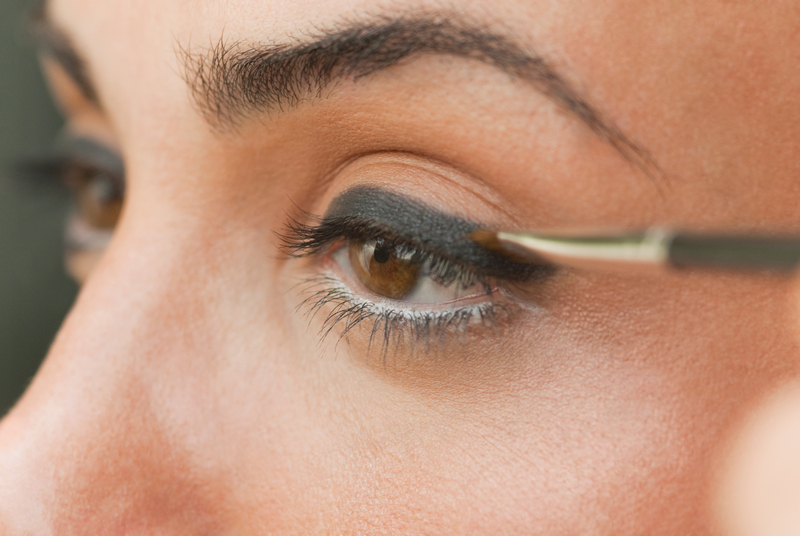 Its tiny bristles grab and separate hard-to-reach lower lash hairs for a wide-eyed Twiggy look. $16; buy online now at tartecosmetics.com. These watercolor-inspired shades "aren't super-pigmented, so they give that delicate lit-from-within look," says Brett Freedman, an L.A. makeup artist. According to Jeanine Lobell, "It's beautiful on lips too." She has used it on Natalie Portman and Naomi Watts. These dewy hues don't merely warm up our complexion; a dab of the pink on our apples and the bronze on our cheekbones gives our face an instant face-lift. $45; buy online now at narscosmetics.com. Thanks to this perennial winner's gummy consistency, it sticks to blemishes from the moment it's applied, says Fiona Stiles, an L.A. makeup artist. She suggests combining the two shades in the compact to achieve the perfect color match for almost every skin tone. $28; buy online now at lauramercier.com. "It absolutely has the lightest texture I've ever felt," says N.Y.C. makeup artist Troy Surratt. 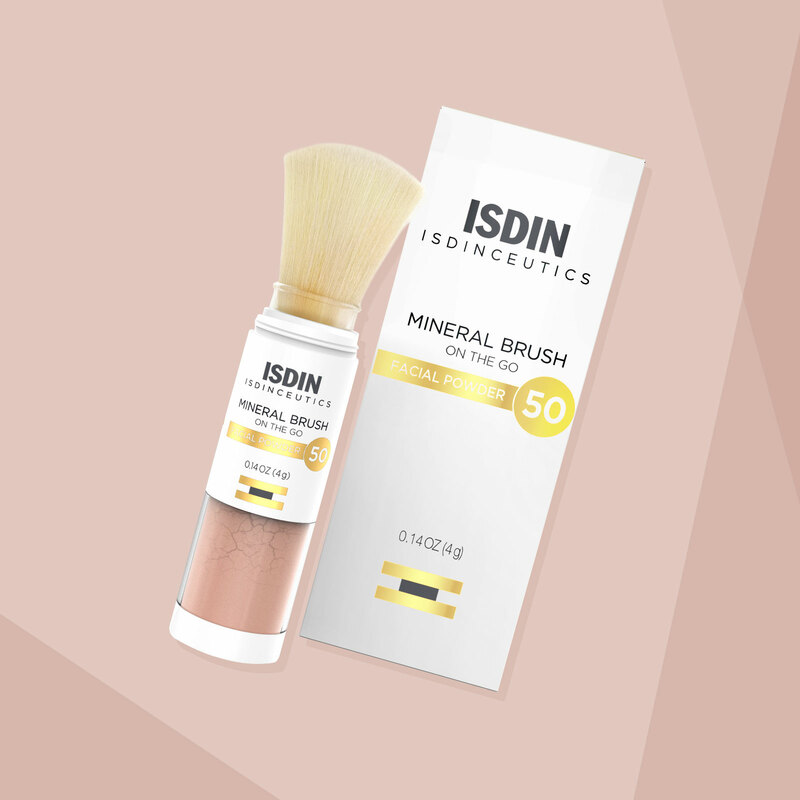 He uses the featherweight powder to set makeup and keep his clients' faces shine-free. Another benefit of this colorless formula is that it won't alter the color of your foundation. $30; buy online now at sephora.com. Before you balk at the price, test out this spreadable stick and marvel at how it diffuses dark circles, welts, or even sun spots. 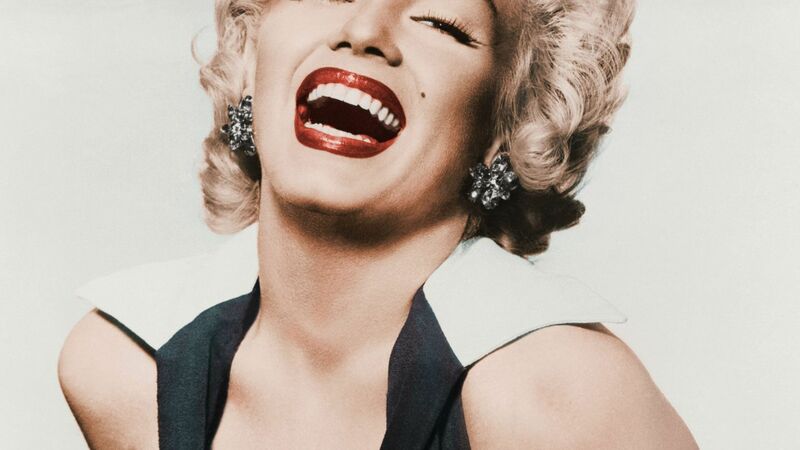 “A little goes a long way,” says L.A. makeup artist Mai Quynh. Its dry consistency doesn’t slip or transfer. 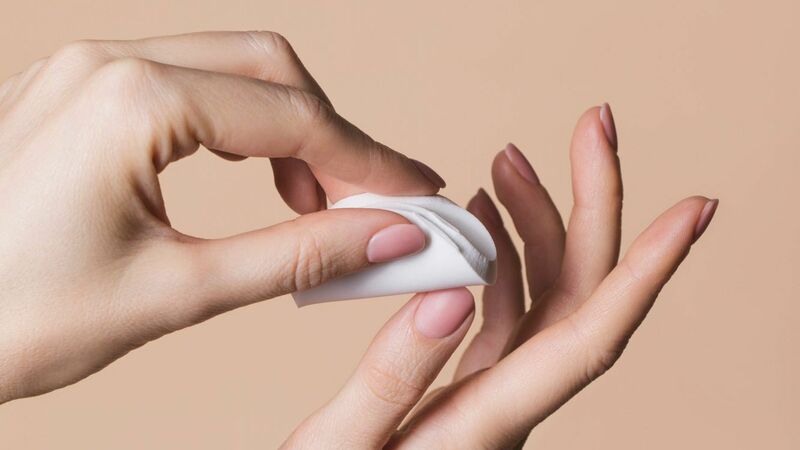 This smudge-free cover-up stick became a fast favorite (and desk-drawer essential) when we realized that its precise point makes covering midday acne flare-ups a cinch. It's also easy to apply to the inner corners of our undereye area. $17; buy online now at urbandecay.com. Unlike most bargain formulas, this has an ultra-creamy texture that won't settle into fine lines or wrinkles. "If I had a job at 5 in the morning and needed concealer, I would go straight to the drugstore and buy this one," says Los Angeles makeup artist Amy Chance. $5; buy online now at drugstore.com. 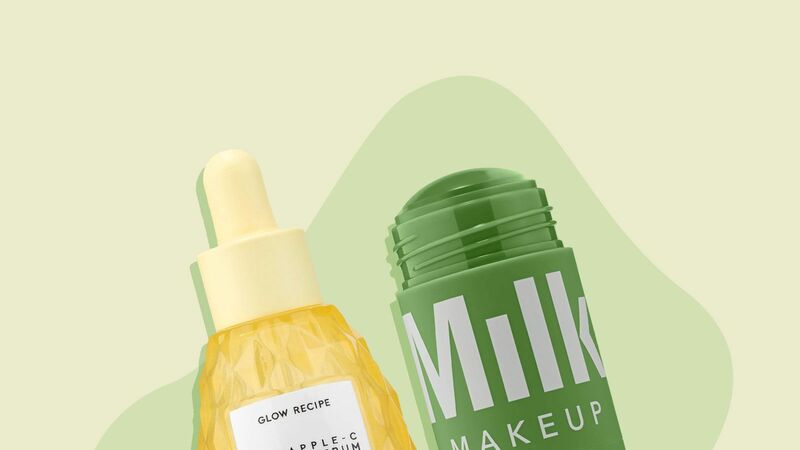 From the cheerful packaging to the trendy colors, this collection-100 percent renewable and greenhouse-gas neutral-is as good for the planet as it is for your complexion. 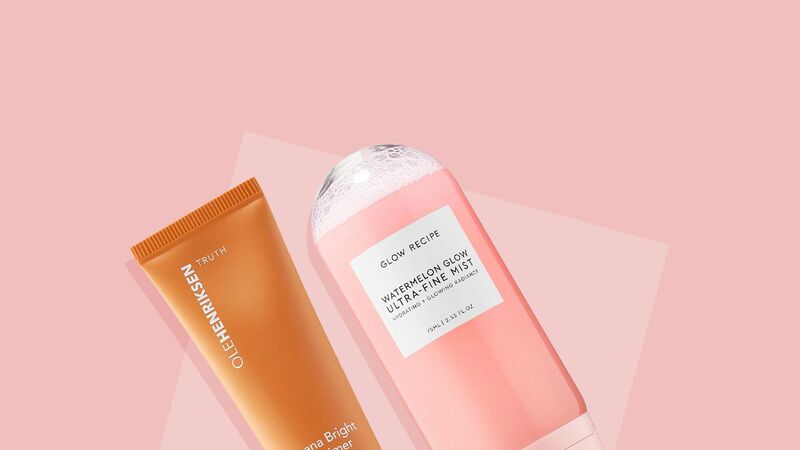 $16-30; buy online now at sephora.com. This super-pigmented shine-stopping liquid goes on surprisingly light, "not matte-ish or cakey as you would expect from an oil-free formula," says N.Y.C. makeup pro Jenna Anton. "It has an amazing ability to make pores disappear," adds Matthew Van Leeuwen, who has used it on Jennifer Lopez. Thanks to its silky silicone base, this gel fills in tiny lines and imperfections, making even the quickest makeup application look professional and "last 10 times longer than wearing foundation alone," says Van Leeuwen, Scarlett Johansson's makeup artist. $42; buy online now at smashbox.com. "Whenever I walk into a drugstore, this line always catches my eye because the range of colors is so perfect," raves N.Y.C. makeup artist Margot Boccia. All 24 shades go on ultra-sheer and layer nicely for fuller coverage, says Kerry Washington's makeup artist Nick Barose. 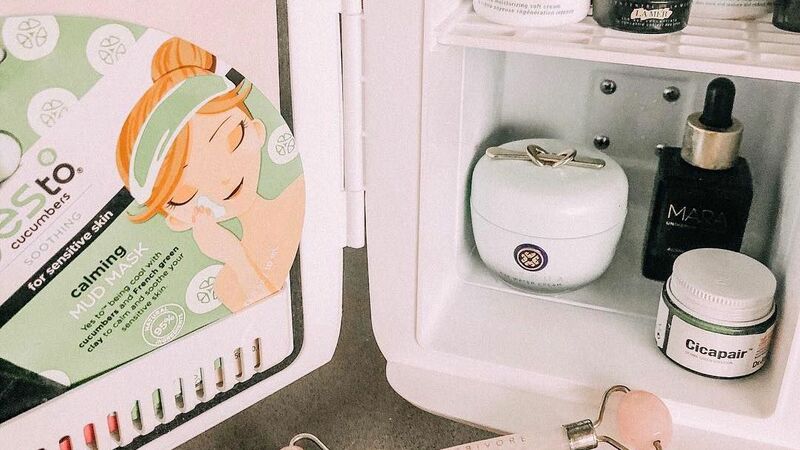 Looking to streamline our makeup bag, we discovered this ultimate multi-tasker. It offers hydration, sun protection, medium coverage and skin-brightening pigments in one tidy tube. $35; buy online now at pixibeauty.com. An innocent wedding-day pink that, unlike your gown, you can wear every day. 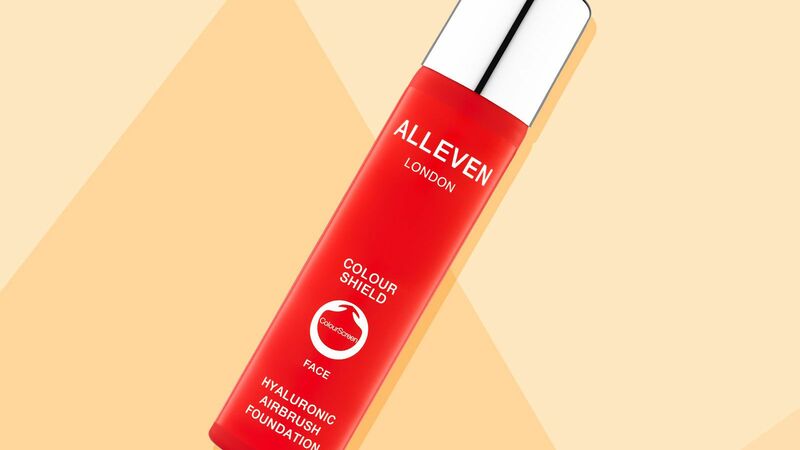 Not too blue and not too orange, this perfectly balanced scarlet works "for every season on every skin tone," says N.Y.C. manicurist Patricia Yankee. $9; buy online now at ebeautywarehouse.com. These gel-like formulas go on as smooth as glass to anchor color and keep nails glossy for up to a week. L.A. manicurist Ashlie Johnson uses the top coat to help stars like Reese Witherspoon stay chip-free. $10/top, $7/base; buy online now at ulta.com. This fresh hue strikes the perfect balance between sassy and sophisticated. According to Ana-Maria, a N.Y.C. 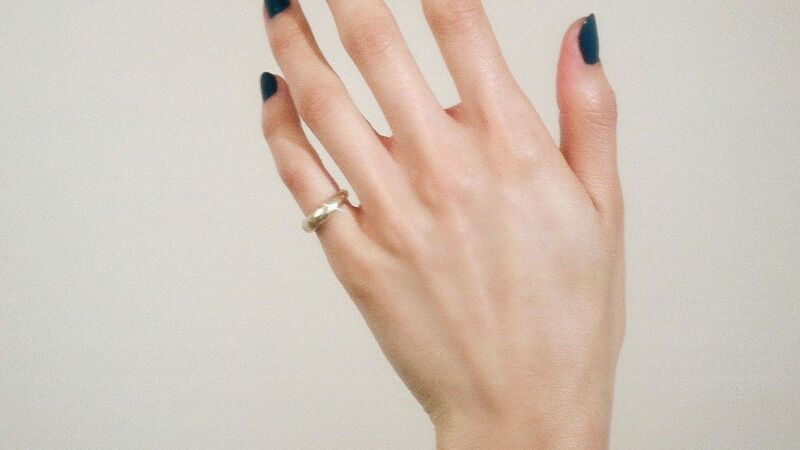 manicurist who works with Gwyneth Paltrow, it also "gives the illusion of a tan." $9; buy online now at essie.com. $9; buy online now at enailsupply.com. This ergonomically designed foot buffer has more than 100 microfiles that banish dead skin and help smooth calluses. Just a few swipes give our feet a professional pedicure feel without having to leave home. $10; buy online now at pedegginstyle.com. 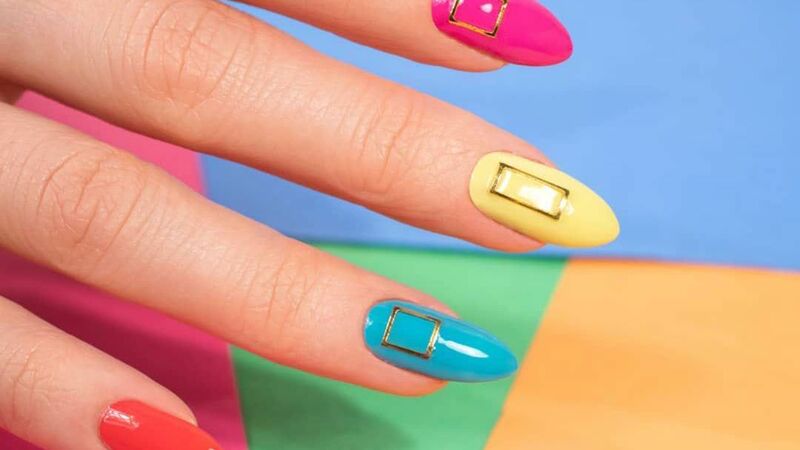 "If you have weak or brittle nails, this is the place to start," says manicurist Bethany Newell, who works with Cameron Diaz. The keratin-rich formula thickens nails; vitamin B5 nourishes them to prevent splitting or peeling. $12; buy online now at duri.com.